Introducing our New and Improved iOS App! – Price.com Blog! Introducing our New and Improved iOS App! 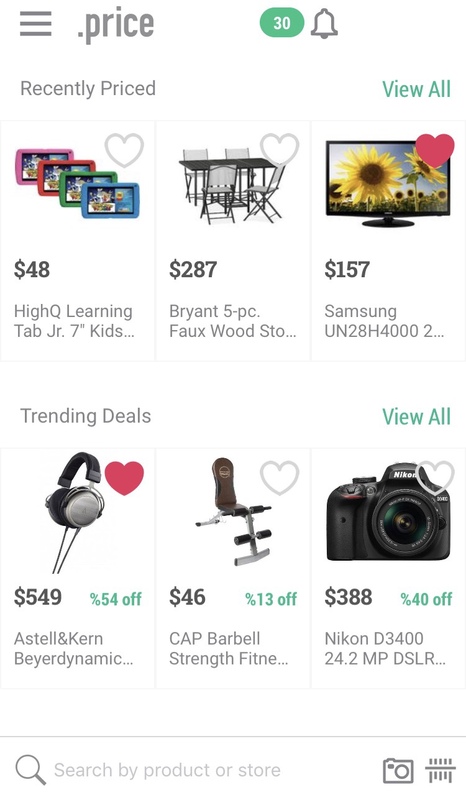 Check out the newly designed product search, where you can even search just by snapping a picture of an item! Just search by retailer name to shop your favorite stores! 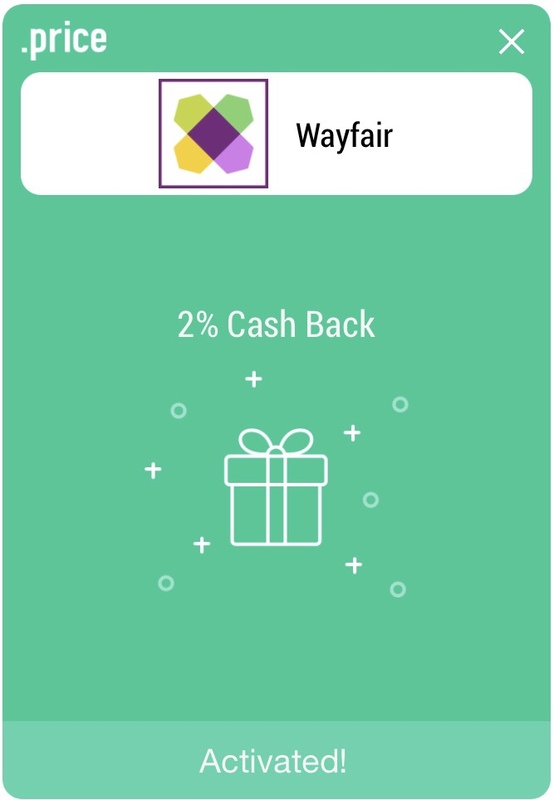 When you browse by store, you instantly earn cash back! 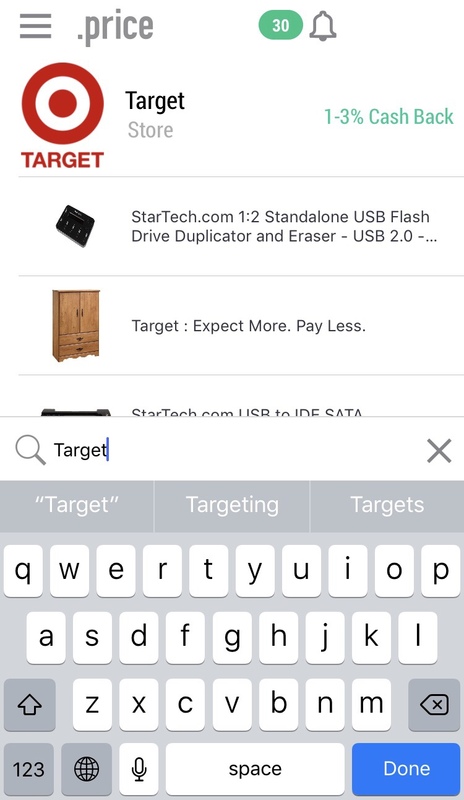 Next Post:Save Instantly with Price.com Product Search!